In recent times, Team India has emerged as one of the most consistent performers in international cricket. Recently, they re-wrote the history by becoming the first Asian team to beat Australia in their own backyard in the longest format and also registered their first ever bilateral ODI series against the Aussies in their backyard. Currently, they are 3-1 up in the five-match ODI series against the Kiwis. 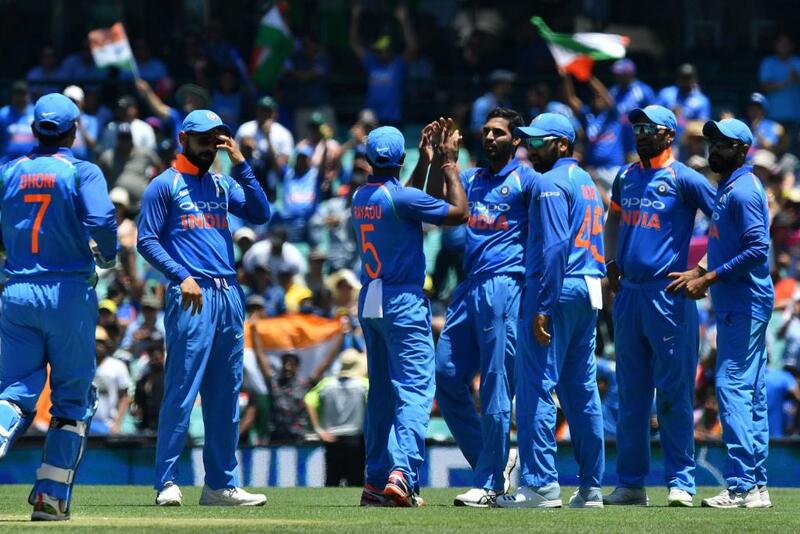 After the series against Kangaroos, former Australian opener Dean Jones drew a comparison between the current Team India to the mighty Windies of the 1980s. According to Deano, Kohli’s team has various homogeneities with the legendary Clive Lloyd’s side of the 1980s in terms of fear factor as the Men in Blue showed their dominance across the globe. Clive Lloyd built a Windies team which was capable of defeating any side in the world irrespective of where they are playing. 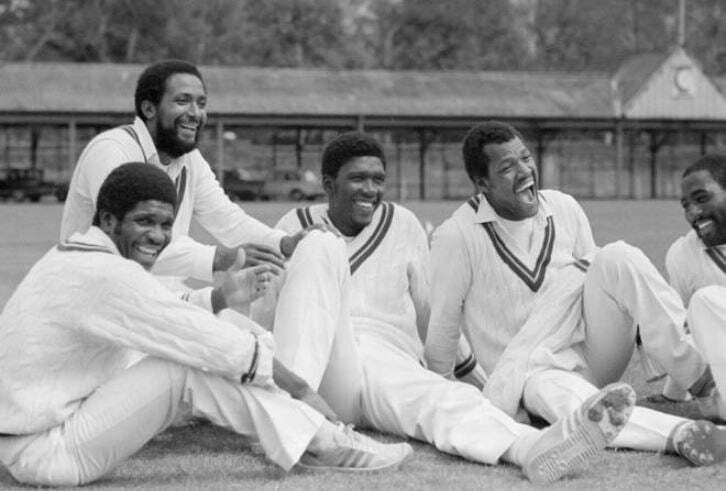 The fact that the Carribean team did not lose a single Test series through the period of 1984-91 gave the testimony of their dominance. The legacy of the team was later carried forward by Sir Viv Richards after Super Cat’s retirement in 1984. The invincible Windies team of the 80s had a perfectly balanced team with a perfect combination of batsmen, bowlers, and all-rounders. 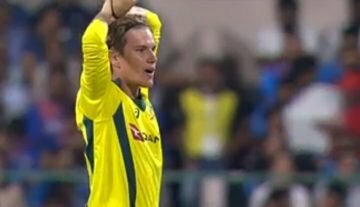 The only drawback that team was the lack of a good spinner in the side but the brilliant pace attack took care of that as well. For many, the Windies of the 1980s is the greatest Test team ever and the only team that reached closer to matching their potential was Steve Waugh‘s Australia. However, it has also been believed that Kohli’s side has many homogeneities to the Clive Lloyd-Viv Richards’ side in terms of potential, ruthlessness, aggression, and fear. The never-say-die attitude of both the teams and the belief to secure a win from any situation make them stand out from the rest. 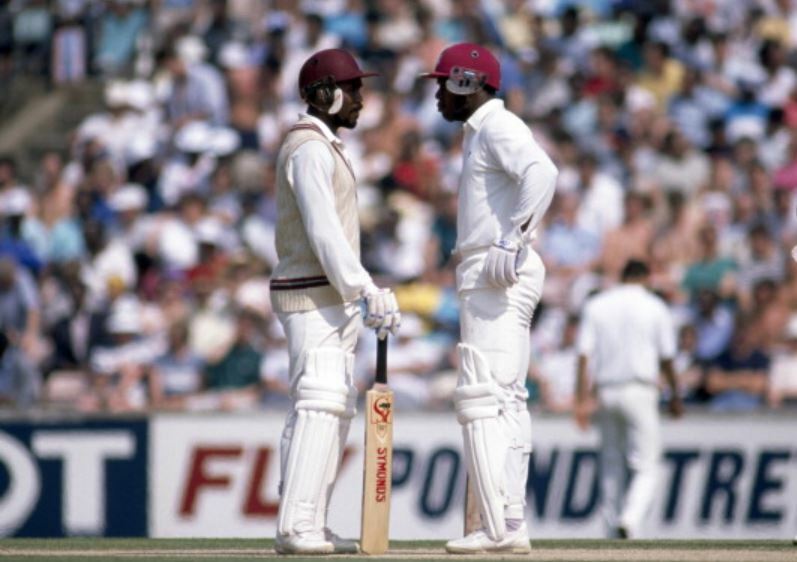 Windies had Gordon Greenidge and Desmond Haynes, unarguably the best opening pair in the history of Test cricket. They were quite successful as they were habitual of stitching partnerships consistently and thus providing the team with an ideal start. Arguably they were the best players of pace bowling and credit for that goes to all the net practice that their own bowling greats offered, Haynes and Greenidge often slammed new ball attacks with ranked disdain. Both hailing from Barbados, Greenidge amassed 7558 runs in 108 Tests with 19 centuries and Haynes scoring 7487 runs in 116 Tests with 18 centuries, which shows how they used to complement each other. Whereas in ODIs the latter was slightly ahead amassing 8648 runs in 238 ODIs and his partner scored 5134 runs in 128 ODIs. In 148 Test innings, the pair has scored 6482 runs with 16-century stands with the highest being 298. The Indian opening pair of Rohit Sharma and Shikhar Dhawan in ODIs has performed amazingly well for the Men in Blue. They recently became the second most successful opening pair for India in terms of the number of century partnerships with 14 100-run partnerships to their name surpassing Sachin-Sehwag pair(13) and are one shy of Gordon Greenidge- Desmond Haynes (15). Rohit and Dhawan have provided Kohli’s team with the all-important solid start which is why India is enjoying most of the success in the last couple of years or so. Both compliment each other, just like the Windies duo, and score a huge amount of runs for their team. 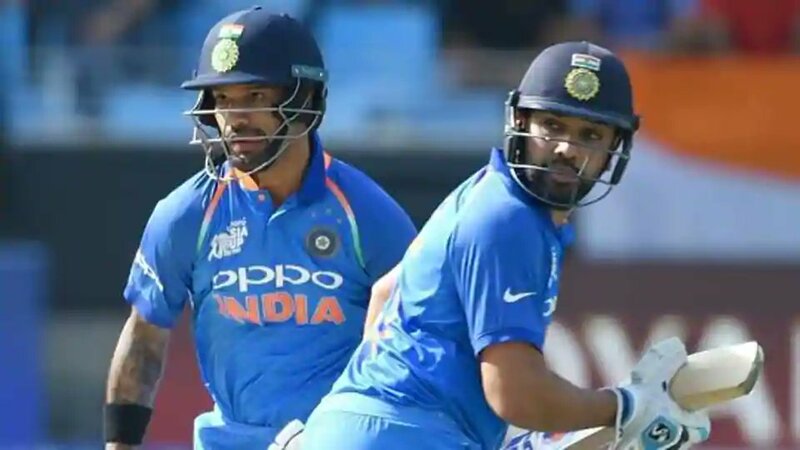 The pair, since 2013, has added more than 4000 runs together thus becoming only the fourth opening pair to do so besides Sachin Tendulkar-Sourav Ganguly, Adam Gilchrist-Matthew Hayden, and Gordon Greenidge- Desmond Haynes. BCCI Still Against The Four-Day Tests?